Today, we reflect. The University of Houston presents this series about the machines that make our civilization run, and the people whose ingenuity created them. 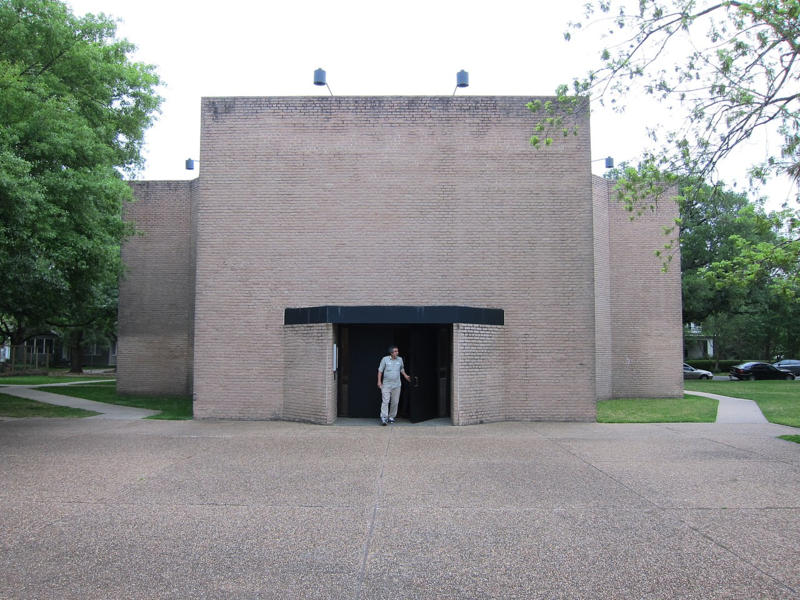 Those who casually visit the Rothko Chapel are usually perplexed. Mark Rothko is one of the twentieth century's most recognized painters, and the chapel and its contents one of his most important works, taking years to complete. Yet the result's so austere, so strange, it's difficult for the rational, scientific mind to make sense of. The building itself is made of plain, windowless, brick walls in the shape of a Greek cross. Upon entering, visitors find an octagonal interior as featureless as the exterior. Fourteen large paintings are affixed to the walls. All are black. Slight color variations can be seen, though viewers are left to wonder if it's intentional or they're experiencing an optical illusion; if, in fact, two paintings appear to be a different black, but that it's a result of aging canvases or the angle at which the light's falling on them or the natural variation that occurs when mixing paint. And the visitor can't help but ask: what does it mean? What did Rothko intend? Art historians can point to the important influences that shaped the artist: to Nietzsche's Birth of Tragedy and Matisse's Red Room. 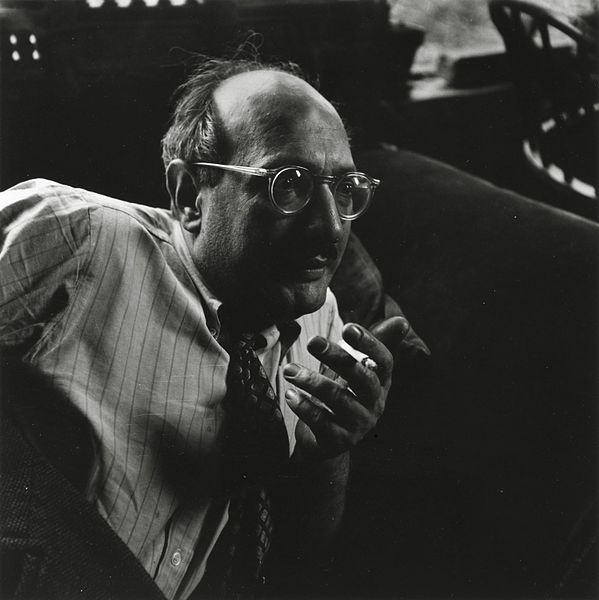 They can point to Rothko's growing belief in the transcendence of his work and the bouts of depression that ultimately led him to take his life. They can use their knowledge of art to hypothesize what Rothko's intentions were and whether he achieved them. Yet, all works of art ultimately stand on their own - a fact especially true of those by Rothko, who in his later years ceased naming or even discussing his creations. Confronted with the dark meditation he's set before us, we're left to make of it what we can - if we choose to make anything of it at all. Science and art are vastly different in their aims, and to approach science the way artists approach art would be wrong. Science thrives upon verifiable theories. Art trades in creative expression and the experiential feelings it awakens. Yet, artists are willing to embrace something that causes scientists great discomfort: inexplicability. For scientists, the inexplicable cries out for explanation. Artists understand the inexplicable is inescapable. As someone who's made a living plying my technical skills, I revel in the degree to which we've come to understand the world around us. 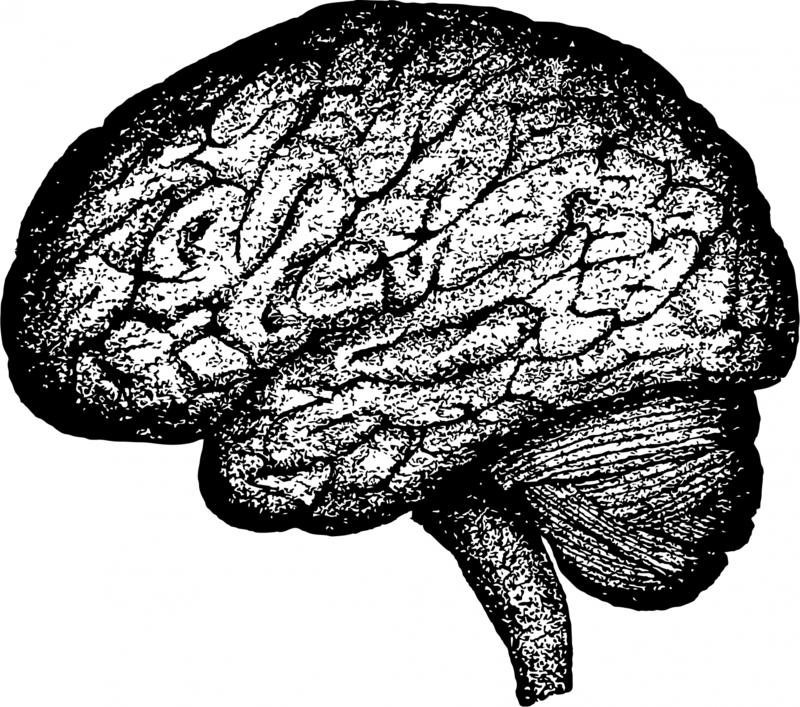 Yet the older I get, the more I appreciate that, extraordinary as it is, the three pounds of organic matter we call the human brain just isn't up to the task of knowing everything. In our natural drive to understand all that is, it's hard to step back and consider that perhaps some things are simply beyond comprehension. But like art historians viewing the work of a master, if we open ourselves to the possibility, who knows what we may see? At a minimum we'll walk away a bit more humble for the effort. This episode is an abridged passage from Beyond Comprehension: A Scientific Look at the Challenge of Knowing Everything by E. Andrew Boyd. Hamilton-Haverbrook, 2017. 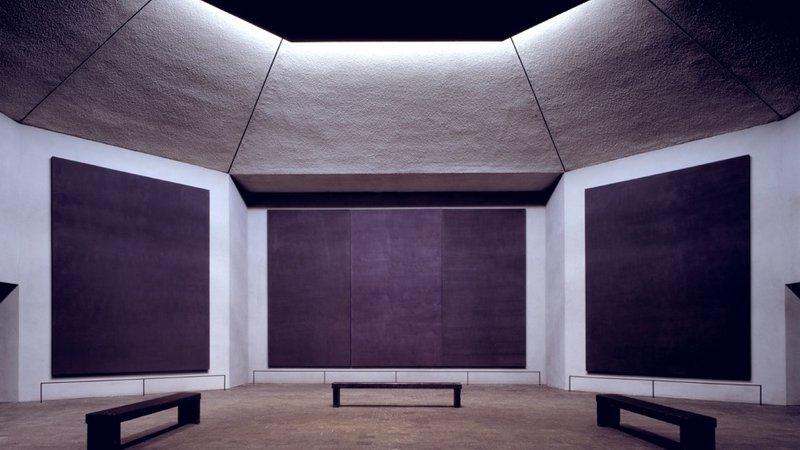 More on the Rothko Chapel can be found at http://rothkochapel.org/experience/gallery. 1988-2017 Copyright © The Engines of Our Ingenuity.